15 different workouts targeting every muscle group in 10 minutes or less! “I’ve created these short targeted Express Workouts in order to give people an option for a quick and effective energy boost that deliver results! When combined together these Express Workouts are made to help you get the best possible results in the least amount of time! 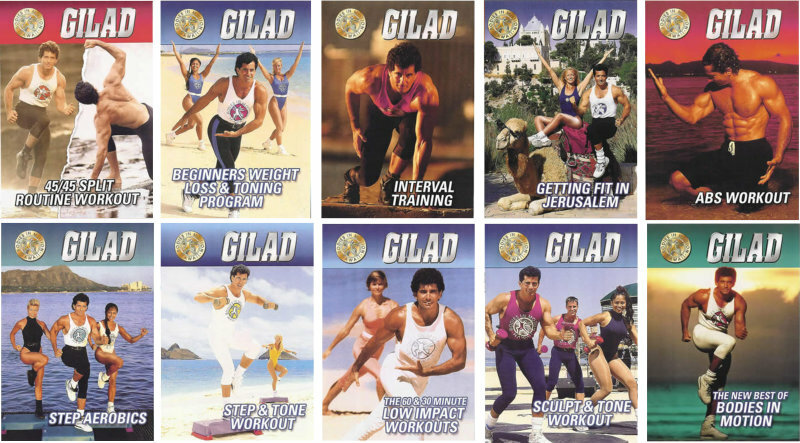 Gilad incorporates strength training, circuit training, cardio bursts, plyometrics and core training into a one-of-a-kind routine that will work your whole body. 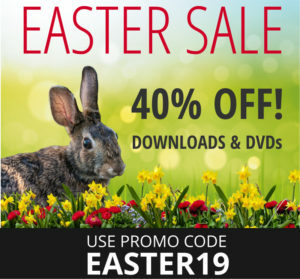 Each DVD contains 3 x 22 minutes workouts. These 45 minutes workouts incorporate strength training, circuit training, cardio bursts, plyometrics and core training into a routine that will work your entire body! 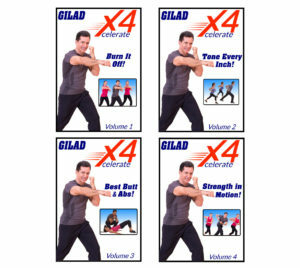 Each DVD contains 2x45 minute workouts. 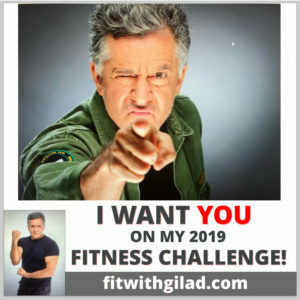 Take Gilad’s 60 Day Fitness Challenge! 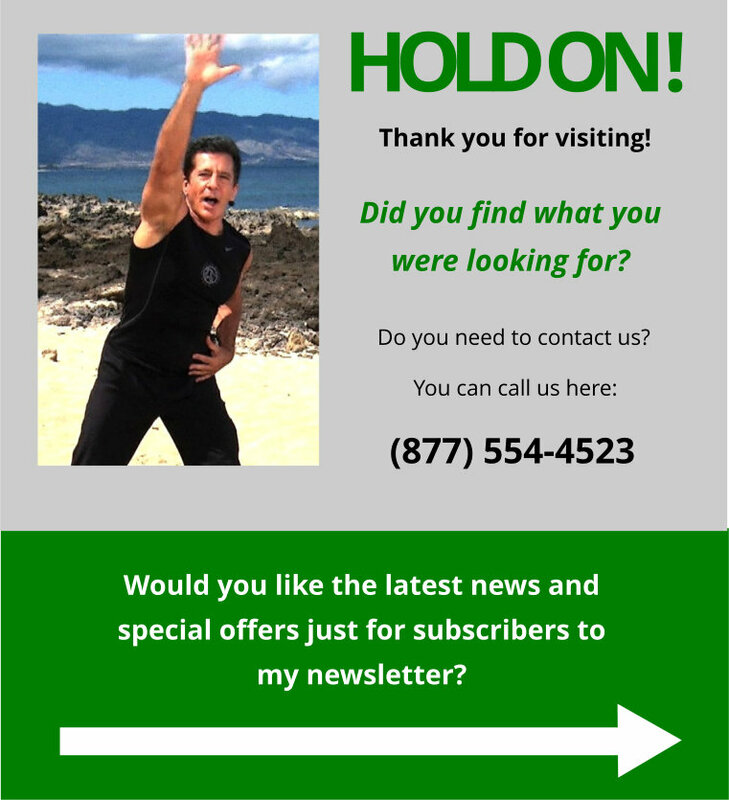 Double your results by combining two of Gilad’s best body-transforming systems …EVER!